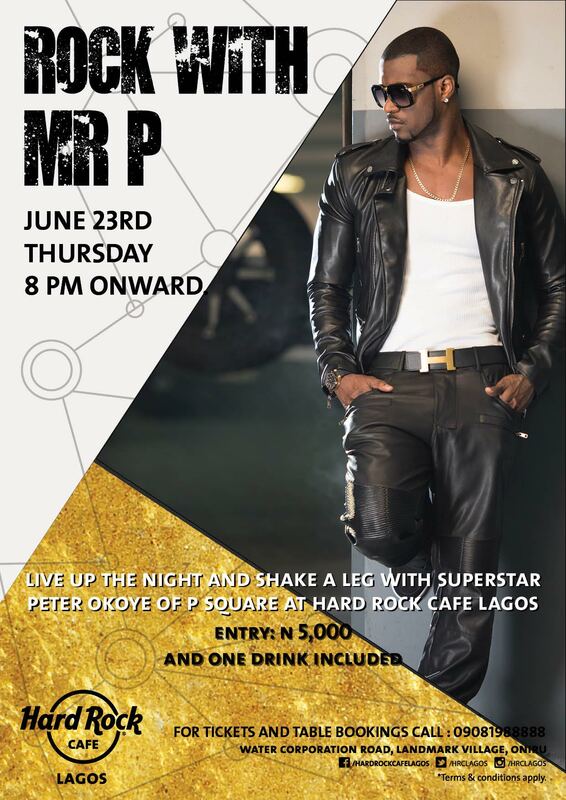 Peter and Paul Okoye a.k.a P-Square have just set a new record on YouTube/Vevo. The video for Personally was released i n 2013 and now it has seen more than 30million YouTube/Vevo view. This makes it the most streamed/watched African video of all time on YouTube.